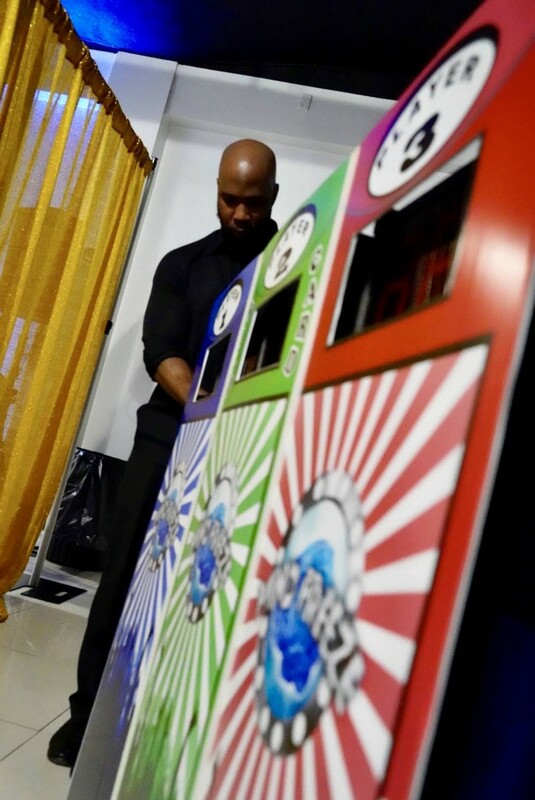 Mind Freeze Interactive is the best traveling Game Show that provides the ultimate combination of Fun Trivia, Music, and Entertainment to make your event a one-of-a-kind Experience! No matter the size of the audience, everyone will participate! We can achieve this goal by utilizing our custom built system that communicates with specialized wireless keypads that we distribute to the participants. 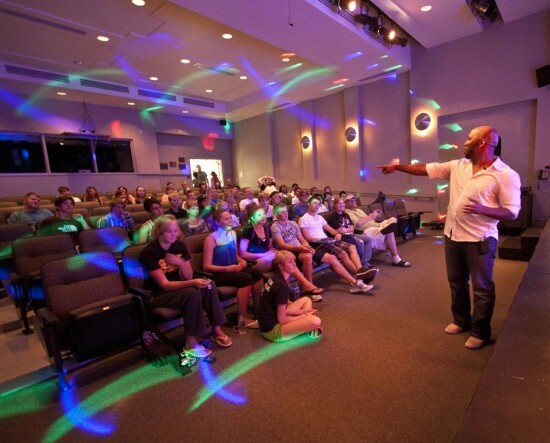 MFI will entertain any size audience while keeping everyone engaged and jumping out of their seats to the very end! Ron is a super nice curtious fellow! He is professional, impeccable with his word and has a very happy demeanor. As per the show.....he was super awesome!! He worked to custom tailor the question and got the whole.party yelling and full of action. We loved him soucj that were using him.again!! Thnaks Ron. U rock!! Just wanted to write a stellar review for the Mind Freeze DJ Game Show host, Ron. I planned a 70th birthday for my mother and wanted to add a surprise to the celebration. After reviewing many ideas, I came across the Game Show as the most original one I had seen for a birthday celebration. After speaking with Ron, I was further convinced that this was the right guy for the job. I told Ron all of my expectations for the birthday and he met all of my expectations with flying colors. 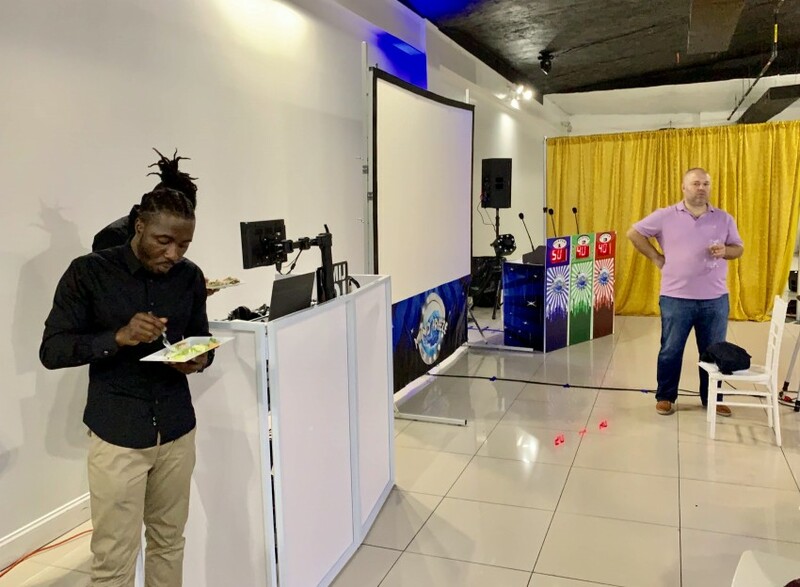 He even did more than I expected by helping me and even other performers at the birthday party with technical expertise and other suggestions. And his show was such a HIT. 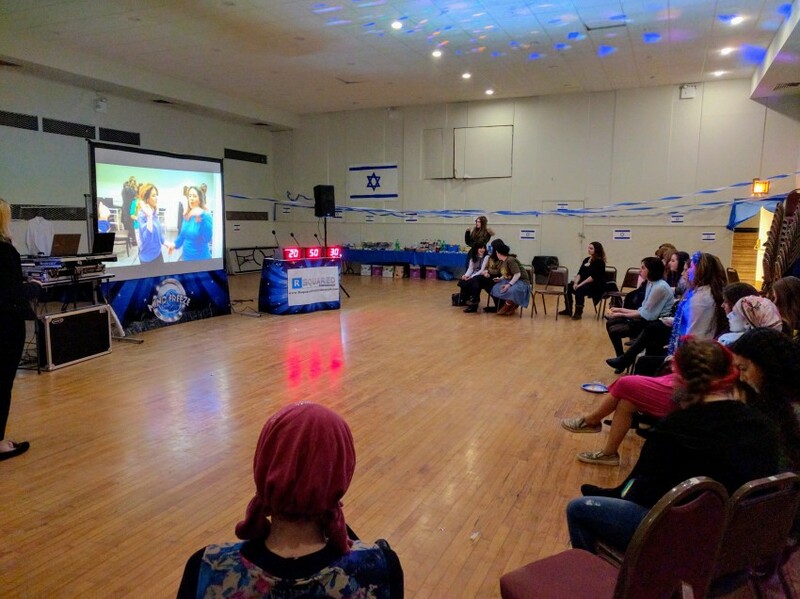 Everyone loved the game show - even with the fact that he was able to make personalized questions for the event, and have everyone participate. Ron is a guy that I will be working with again and again, and I recommend anyone on gigsalad to hire him for their event. You will not be disappointed and you will leave your guests amazed at doing such an event. Out of 5 stars, I give this man 10 because he's that good. A Great Show for Everyone to Enjoy! The show was really great. It was more than I expected for a game show and the product is one of a kind on display. From the booking to the breakdown of the show, you have been very professional, helpful, and made sure that everything in the process went smoothly. The team arrived on time and delivered exactly what they promised: a great show for all to enjoy. The interaction with the students was great. The CARNIVAL DAY event was a real big success and it was without doubt worth the investment. We look forward working with your company in the future. Mind Freeze Game Show combines State-of-the-Art Technology, Trivia and Music like never before! Mind Freeze can also be custom tailored to meet the Sponsoring party’s needs by providing event specific questions, as well as integrating with in-house A/V setup. Whether it be indoors or outdoors, day or night; Mind Freeze can be customized to function at any performance location. Simply put; the show exceeds expectations, and most of all participants will enjoy every moment from start to finish making it the best traveling game show in the market!